In the first episode of our new podcast series, we visit Bed-Stuy to learn how developers find properties to flip—and what happens to people who already live there. Gentrification is something everyone is talking about—and the conversation is often heated. It’s a complicated idea with a range of factors: race, class, history, policy. And of course there is the personal experience that we each bring to the table. 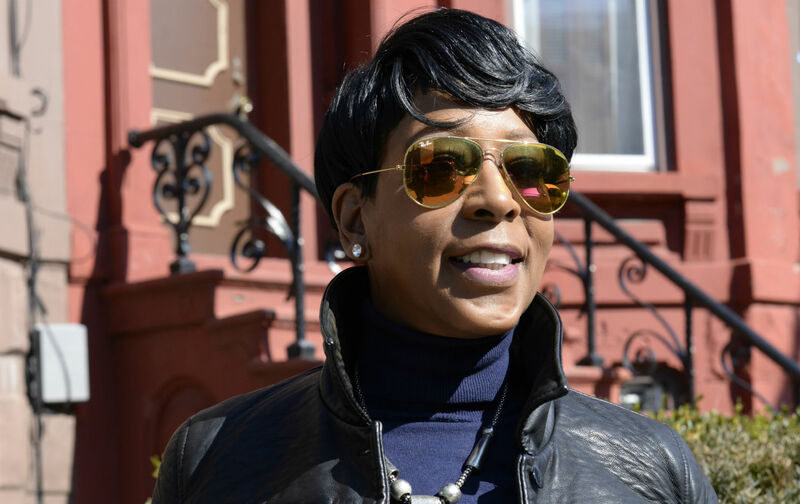 In the first episode of our new podcast, produced in partnership with WNYC Studios, take a walk in Bedford-Stuyvesant with Monica Bailey, a resident of the neighborhood for more than 30 years. She’ll show you the home she lost. Sit in the office of a Brooklyn developer and listen to him work the phones. He’ll talk tactics for going after foreclosures. These are the people affected by change—and the people who are bringing it. Meet them up close and follow the wave of gentrification deeper into Brooklyn.